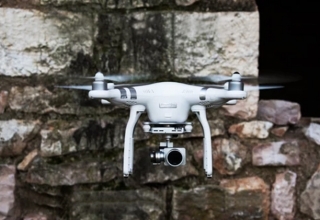 It is no secret that the use of unmanned aerial vehicles (UAVs) is growing massively. 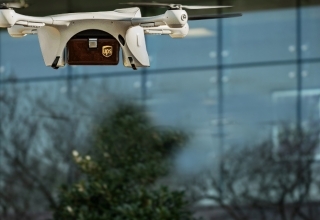 Because of this, startup companies and corporate giants are investing millions of dollars to improve the efficiency of drones in terms of design, stability, and crash-proof strength, most especially their flight time. 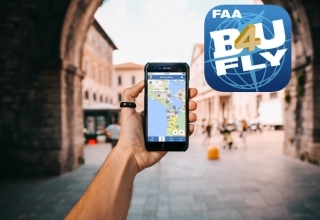 Drone pilots understand that time flies faster than their device, so they make sure to bring extra fully charged batteries to ensure their quadcopters stay in the air for at least 30 minutes. Half an hour isn’t even enough, especially when the copter is used in rescue operations and other drone-enabled activities. Fortunately, technology took out the hassle of changing and charging batteries from flying drones by making solar-powered ones. Solar-powered drones are the answer to the usually short flight time. Since they will depend on a natural source of mechanical energy, UAVs can now set sail for more than the standard flying duration without batteries on board. 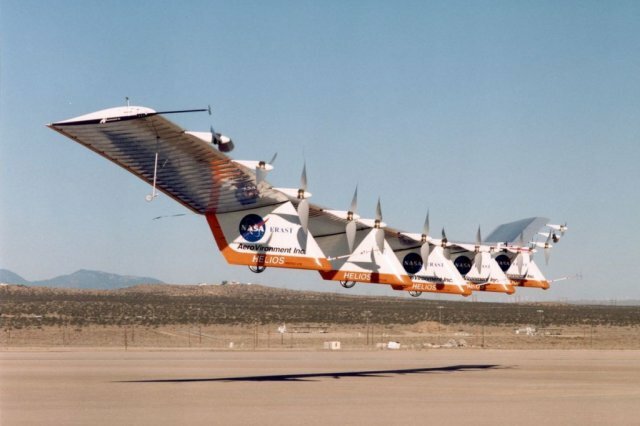 Here are five of the best solar-powered drones to ever grace the skies. 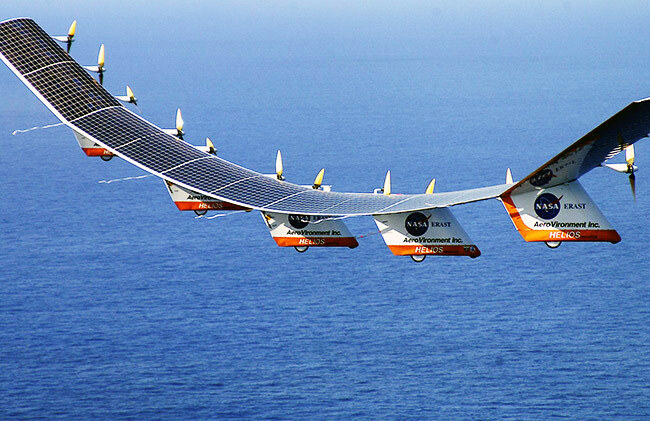 Zephyr S is a High-Altitude Pseudo-Satellite (HAPS) that harnesses the sun’s rays, flying exclusively on solar power. It can go as high as 21.37 km above the ground, avoiding conventional air traffic for months at a time. Other than that, the fleet can also be autonomously flown from takeoff to landing, or remotely piloted from its control station on the land. 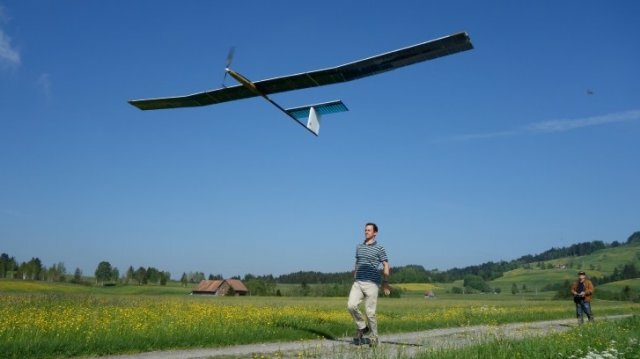 The solar-powered UAV was originally developed by QinetiQ, a British security and defense contractor, who then sold the project to Airbus, a worldwide manufacturer of manned and unmanned aircraft, in 2013. Also, Airbus is developing other variants of the fleet called Zephyr 7 and Zephyr T, among others. Helios Prototype serves as a research and communication atmospheric satellite, which can persistently fly around 30.50 km above ground level for at least 24 hours. The prototype can also be reconfigured in two ways: one with batteries and solar cells for power at daytime, and the other with a modified commercial hydrogen-air fuel system for power at night. 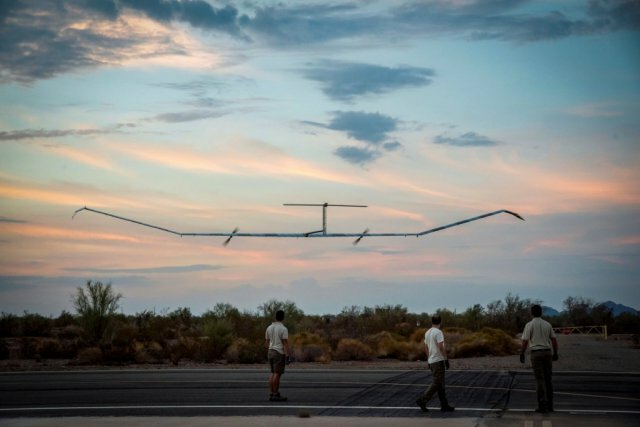 It was also developed by AeroVironment, an American tech company, as the fourth and final solar-powered and high-altitude UAV series made for NASA’s Environmental Research Aircraft and Sensor Technology (ERAST) program. 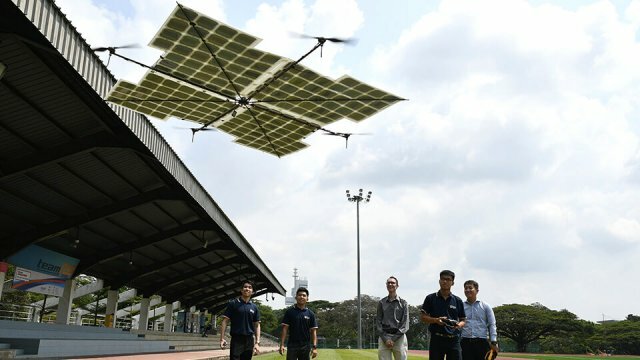 The engineering students at National University of Singapore (NUS) developed Asia’s first solar-powered drone prototype in 2018. It relies solely on sunlight for power, and it has no batteries on board, which makes it extremely lightweight for its size. 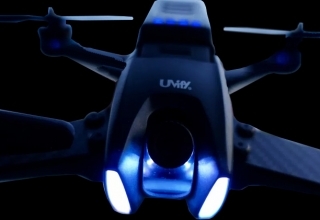 Up until now, the quadcopter bears no official title and remains inoperable during nighttime. However, the students are fine-tuning the UAV so it can be commercially sold with installed batteries as the second source of power. Silent Falcon is the only small-size UAV equipped with a solar-electric propulsion system, which gives it the ability to fly for extended periods (up to five hours depending on flight conditions). It is silent, efficient, and lightweight that can fly 100 m above ground within a 100 km range. The weight of Silent Falcon depends on the additional payloads (e.g., sensors and camera), which can be quickly changed in the field for different applications. In addition to that, it includes an integrated ground-control system, a catapult runway, and a parachute for recovery. AtlantikSolar is a solar-powered, search-and-rescue UAV, which can fly up to 26 hours. It is specifically designed to withstand heavy winds and cold climate in the polar regions. Besides that, the aircraft is also equipped with an HD camera to provide high-resolution images and videos for better surveillance in the Atlantic. In 2016, the 50 kg quadcopter completed an autonomous flight in Qaanaaq, Greenland, from launch to landing. 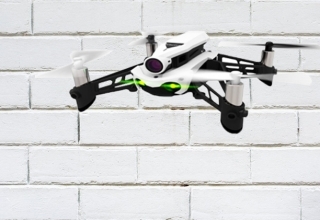 Currently, ETH Zurich, a university in Switzerland, is developing the drone for more practical applications. Google’s Solara AtmoStat and Facebook’s Aquila are also a few of the solar-powered drones that gained considerable attention from the tech industry. 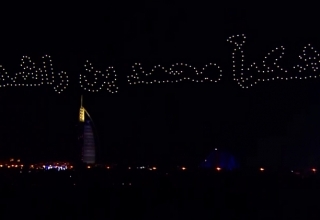 However, the companies discontinued the development of the drones in 2017 and 2018, respectively.